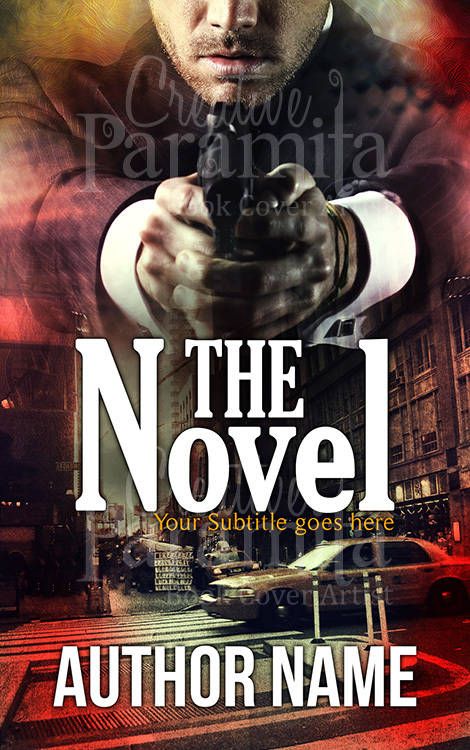 An Action thriller ebook cover design set in the fast paced city life. 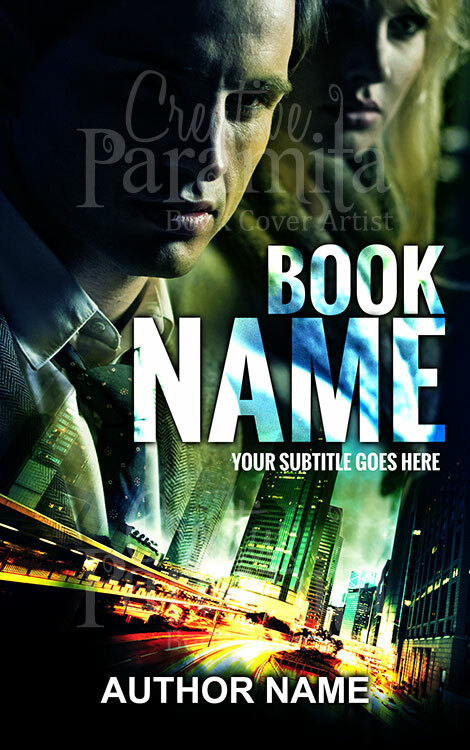 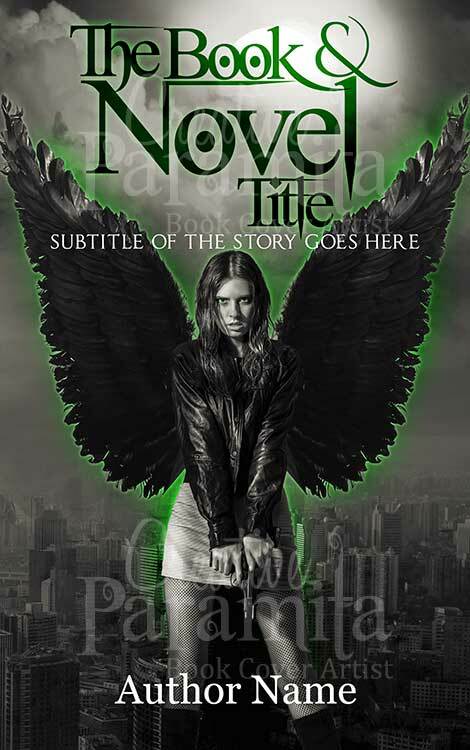 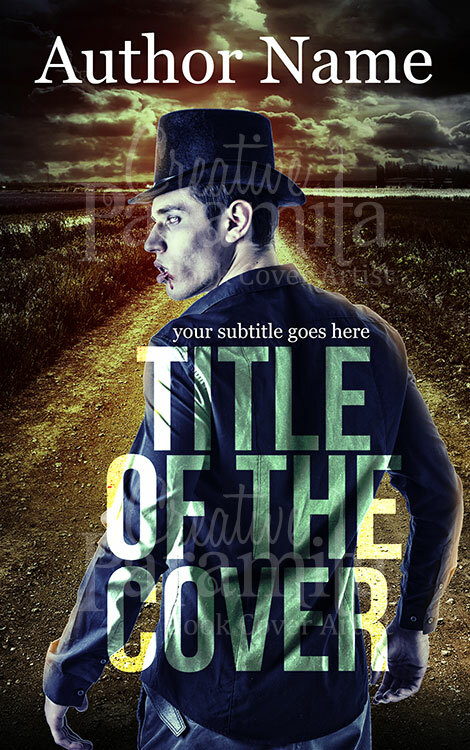 This premade book cover has a certain charm and is definitely highly eye catchy, we can see a man and a woman on the top part of the artwork and high speed shot of a city road on lower part. 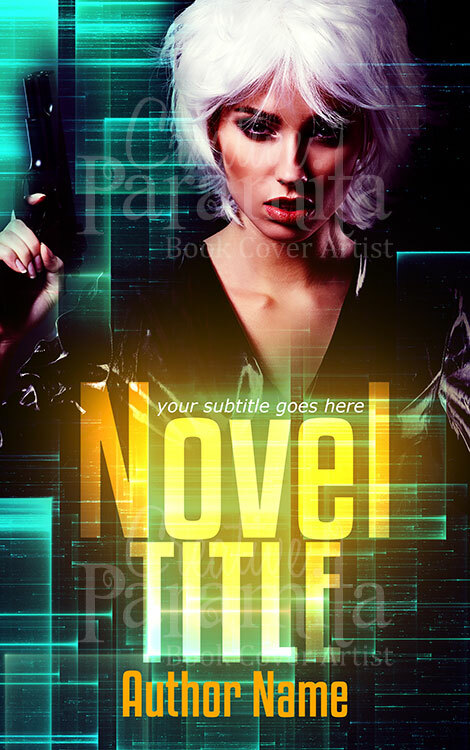 Color used for the design are breathtaking, cinematic and contrast, we see greens and highlights of oranges also playful dark and vivid variations, but the best part is the bright and bold title text.